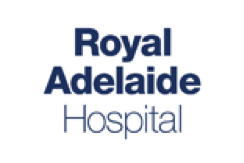 Zone Manager has been chosen as the delivery management system for the Royal Adelaide Hospital. Running Zone Manager from the cloud means it is possible to install and maintain systems anywhere in the world. 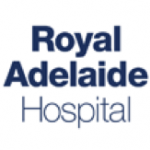 A local host server was used to ensure response times were optimum for local users.